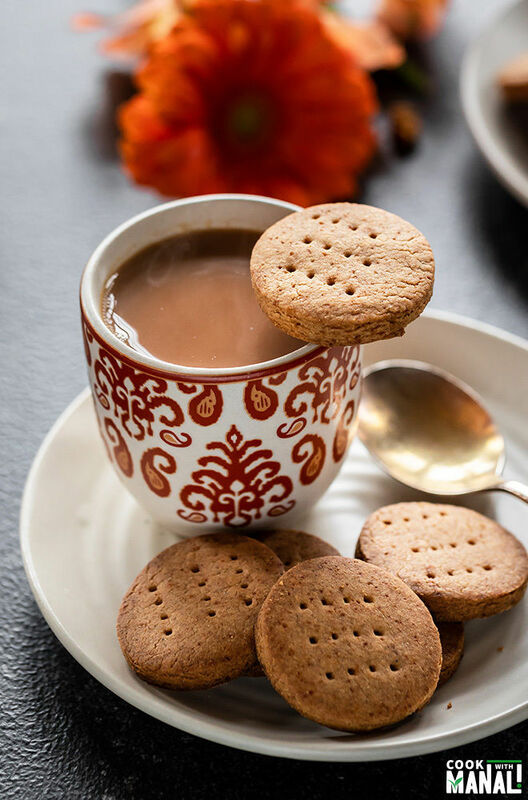 Eggless and free of refined sugar, these crispy Whole Wheat Jaggery Cookies are my new favorite cookies to enjoy with my morning chai. 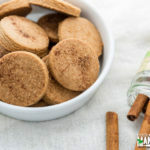 They are easy to make at home with basic pantry ingredients. I never follow diets. I always believe in eating everything in moderation and then working out. But at the beginning of this year, I got into this idea of doing sugar free January. It had to do with the fact that I had way too many desserts in December and I wanted to cut down on the sugar overdose. Since it was a new year, it just seemed like the right time to do it. My rules weren’t very strict. I was only cutting down on refined sugar. The unprocessed and natural sugars like jaggery, honey, dates were all okay for me. Of course, I was not having these everyday but they were okay to have when the sweet cravings kicked it. I made my own set of rules. 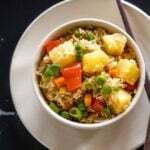 I know a lot of people are way more strict on this when doing sugar free challenge but for me I chose to go for something which I could sustain and this seemed to work for me. It’s all been okay actually, we are almost towards the end of the month and I have refrained from processed sugar so far. The biggest challenge that I faced was with cookies. 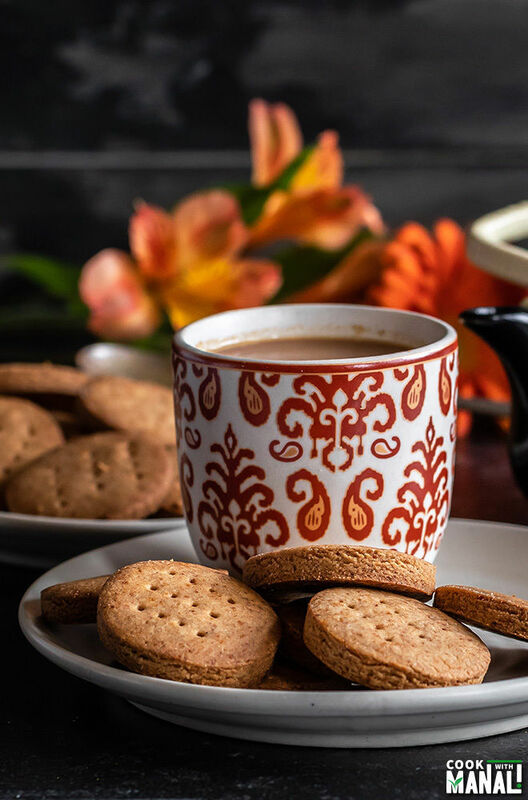 So I need a rusk or a crispy cookie (Indian style biscuit) with my morning chai. And no matter what brand I looked at the Indian store, I couldn’t find a biscuit without some processed sugar in it. I wasn’t trying to find something super healthy but just a cookie made with simple ingredients and no refined sugar. But I couldn’t find any! Can you guys guess what I did to fix that? Of course, bake some refined sugar free cookies at home! These Whole Wheat Jaggery Cookies turned out really crispy and yummy and went so well with my chai. The best part? They are so easy to make with only few simple ingredients like ghee and atta! Some of you might not be aware of jaggery. It is unrefined sugar obtained from raw, concentrated sugarcane juice. Its widely popular in India and other Asian countries and used in number of desserts. It is also known as “gur” in Hindi. I tested this whole wheat jaggery cookies recipe twice to get them perfect. 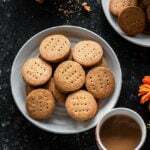 I was looking for a simple cookie, sweetened with jaggery and crispy enough for my chai. The first batch that I made didn’t turn out crispy. It needed more fat. So for the next round, I added more ghee and these turned out perfect. Also, it was important to sift the jaggery powder. It made a big difference to the final texture of the cookies. How Long to Bake These Cookies? It will depend on how crispy you want them! I bake them for 18 minutes at 350 F degrees because I like them really crispy. Bake for 15 to 16 minutes for a less crispy cookie. Let these whole wheat jaggery cookies cool down completely once they are out of the oven. Once cooled, store in an airtight container. They should be good for 3 weeks at least. I usually finish these before that time. If you want to make these cookies and can’t get hold of jaggery, use brown sugar in place. It should work. Even coconut sugar should be okay. Again, these are not some super healthy cookies. But these are better than the store bought ones. They have simple ingredients and no refined sugar. I know I will be making another batch very soon! 1- In a large bowl mix together atta (whole wheat flour), baking powder, cardamom powder, cinnamon powder and salt. Whisk to combine and set aside. 2- In another large bowl, sift the jaggery powder. Get rid of any large particles. 3- Add ghee to the sifted jaggery powder and mix using a whisk until combined and fluffy. 4- Add the milk and mix. 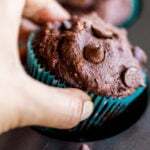 You can also do these steps using a stand mixer. 5- Transfer the jaggery-ghee-milk mixture to the flour mix and using your hands or stand mixer, mix it all together until it forms a dough. If the dough isn’t coming together, you may need to add 1/2 tablespoon milk or so. 6- Cover and let the dough rest for 10 to 15 minutes. 7- Then roll the dough using a roller. Cut into circles of 2 inch diameter, around 1/4 inch thick. I got 28 such cookies. 8- Transfer cookies to baking sheet lined with parchment paper. Pierce with a fork and make a design on top. Bake at 350 F for 16-18 minutes or until crisp and dark golden brown in color. I bake for 18 mins for super crispy cookies. Let cool completely on a wire rack and then store in an airtight container. 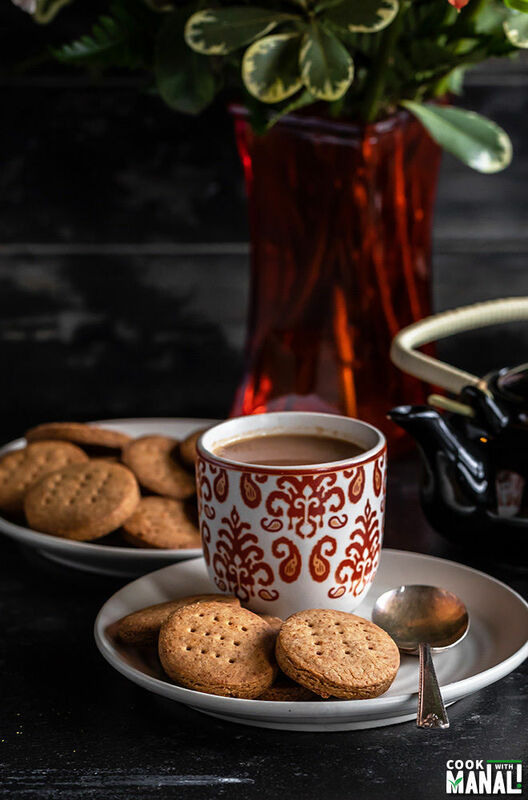 Enjoy these whole wheat jaggery cookies with chai! If you’ve tried this Whole Wheat Jaggery Cookies Recipe then don’t forget to rate the recipe! You can also follow me on Facebook, Instagram to see what’s latest in my kitchen! Whole Wheat/Atta Cookies sweetened with jaggery and flavored with cardamom. 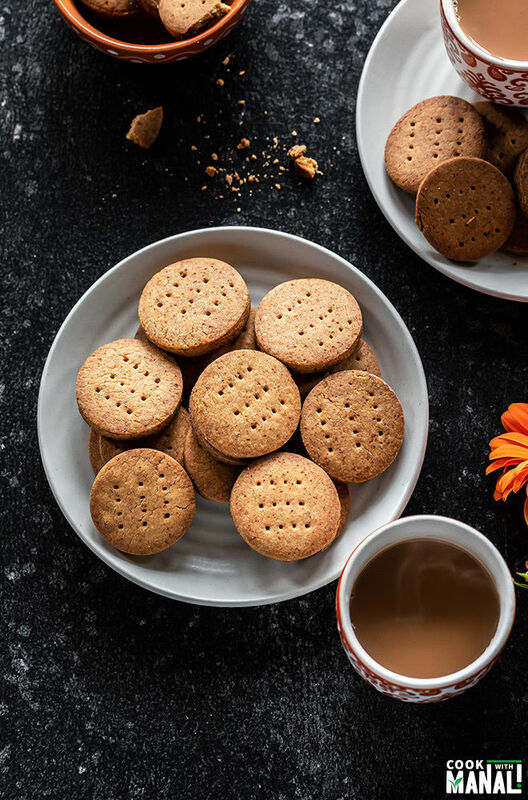 These crispy eggless cookies are refined sugar free and great with coffee or chai! Pre-heat oven to 350 F degrees. Line a baking sheet with parchment paper and set aside. In a large bowl mix together atta (whole wheat flour), baking powder, cardamom powder, cinnamon powder and salt. Whisk to combine and set aside. In another large bowl, sift the jaggery powder. Get rid of any large particles. Add ghee to the sifted jaggery powder and mix using a whisk until combined and fluffy. Add the milk and mix. You can also do these steps using a stand mixer. 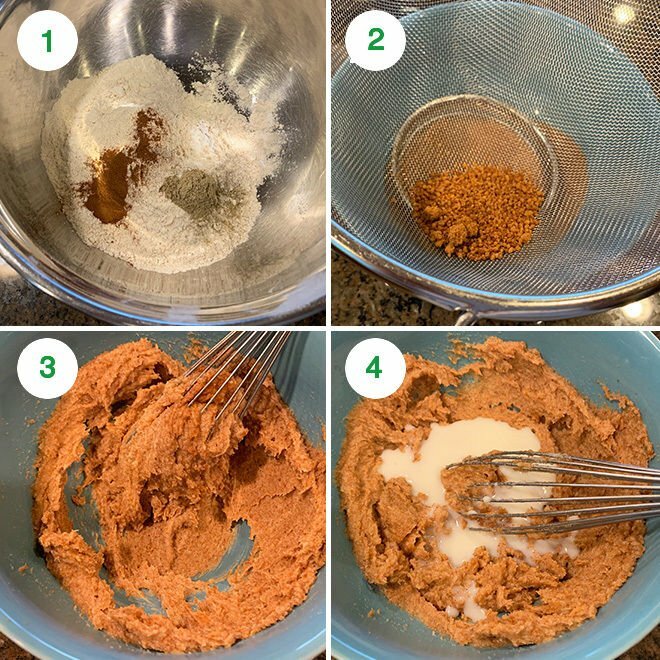 Transfer the jaggery-ghee-milk mixture to the flour mix and using your hands or stand mixer, mix it all together until it forms a dough. If the dough isn't coming together, you may need to add 1/2 tablespoon milk or so. Then roll the dough using a roller. Cut into circles of 2 inch diameter, around 1/4 inch thick. I got 28 such cookies. Transfer cookies to baking sheet lined with parchment paper. Pierce with a fork and make a design on top. Jaggery is unrefined sugar obtained from raw, concentrated sugarcane juice. Its widely popular in India and other Asian countries. It is known as "gur" in Hindi. I would love one for my tea now :-)) I love the aroma of jaggery. Looking superb, love this baked version of cookies. I make thekua with gur but deep fried and baked version. taste amazing. 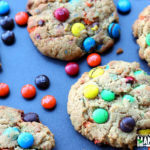 Looks yum..can u tell me how to make these yummy cookies in cooker? 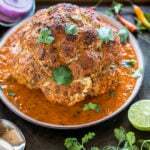 I don’t have an oven.. how do I prepare it in cooker and for what time do I have to keep it in? I have been searching for a whole wheat cookie. Your recipe indeed has created a spark within me. 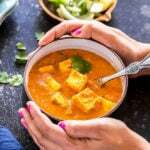 Can I substitute ghee with butter? Thank you for sharing! Saw these cookies on your IG feed and found them so tempting! Looking delicious! the baked version of these cookies is perfect for the morning with a cup of tea. Thanks for sharing such a yumm! recipe. These cookies looks interesting. Can i use wet jaggery as i do not have the powder one. 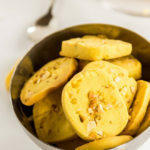 jaggery is usually sold in solid blocks…you can simply grate it to get powder and then use in the recipe..I am not sure what is wet jaggery..
Hi Kriti, you can always add more milk to bring it all together. You have to roll in with a rolling pin with gentle pressure. It does roll, just roll it gently applying pressure in all directions. If you see my dough picture, it isn’t very smooth either. But gentle handling helps while rolling..roll as much as you can, cut cookies, then collect all the remaining dough and roll again…do until all dough is finished..Hope they turn out well! Tried these cookies…they tasted amazing and are super healthy. 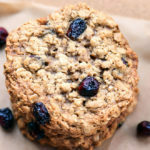 For long I was looking for a wheat cookie recipe without using refined sugar. glad you enjoyed these Shweta! We love them too! 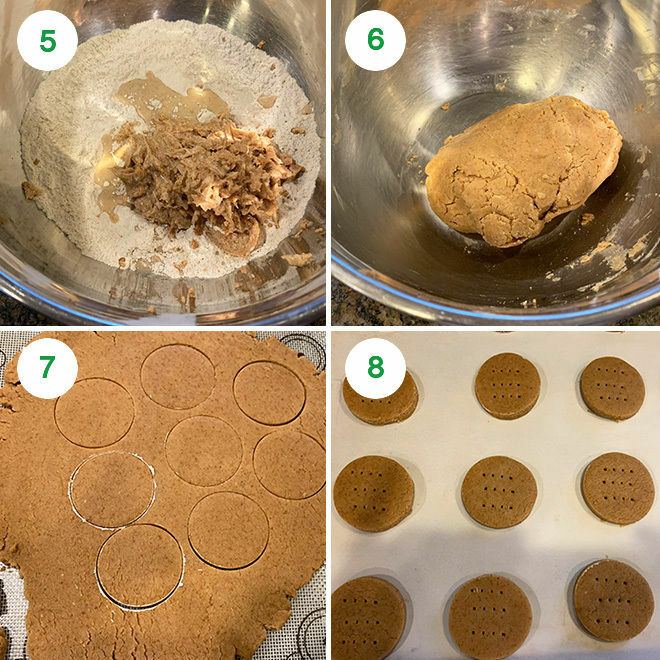 My family and I absolutely loved these cute little cookies – I had used freshly milled whole wheat flour combined with freshly milled pastry flour … so delicious and healthy. Question: Would thinner versions of these cookies make a great base for appetizers? Any suggestions? Also love many of your other offerings too … thanks for sharing! Glad you liked it Julie…yes why not, you can make this as a crust for other recipes..should work! you can also crumble the cookies in a food processor and make base for trifles etc. What is the shelf life of this cookie? They are good for couple of weeks in an airtight container.